Over the past few years Fleet Foxes have done a pretty grand job of becoming a major deal. There are few signs of that stopping just now. 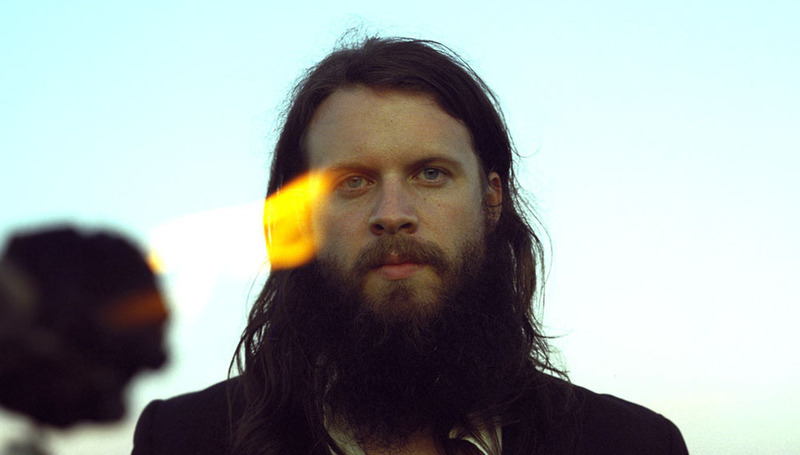 They will, however, continue that journey without drummer Josh Tillman, who announced his departure from the band on his Tumblr yesterday (via Pitchfork). Farewell Fleet Fans and Friends. Back into the gaping maw of obscurity I go. Tokyo is my last show with the Foxes. Sorry if I was distant and obtuse if we ever met. Have fun. Tillman is also a solo artist in his own right, having released several albums and he will no doubt continue his work. We hope, anyway, he's released some good'ns. Good luck in whatever you do, Josh.